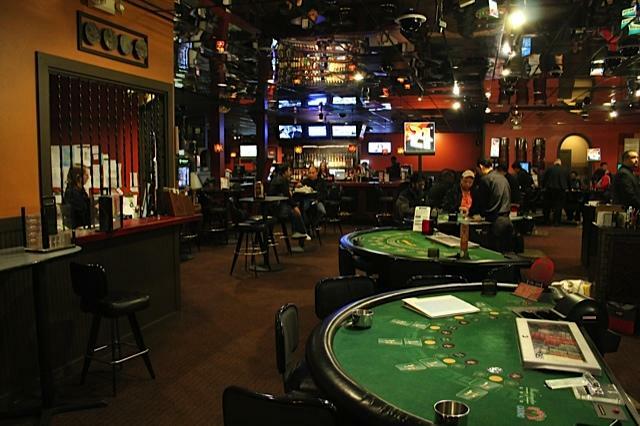 With five locations to serve you, the Silver Dollar Casinos have more places to play with more FUN! Enjoy the best gaming action in town with all your favorite table games and poker. When dining out, enjoy great food and friendly service with affordable prices at any of the Silver Dollar Casinos restaurants. Silver Dollar Casinos also offer the best players reward program – The Washington Players Club - where you can earn rewards while you play! Conveniently located with plenty of free parking and handicapped accessible.